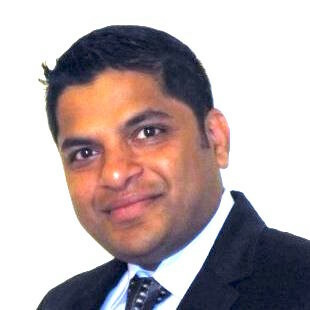 Amit is Senior Business Solution Architect at Soliant Consulting, Inc. working out of the San Francisco office. He is Salesforce certified as a Sales Cloud Consultant, Admin, and Developer. He strongly believes in driving differentiated customer experiences for businesses big and small and that CRM has a key role to play in that. As a result, he loves solving problems in this space and is deeply passionate about the Salesforce platform. While helping businesses grapple with complex problems at the intersection of technology, product, and business is his day job, he loves to dabble with mobile apps, IoT etc using - you guessed it - the Salesforce platform. In his personal life he is a practitioner of the performing arts as a vocalist and likes to dabble with mixology as well. Deliver powerful and engaging experiences for your key audiences through strategic customer journeys. Here’s your guide to getting started. 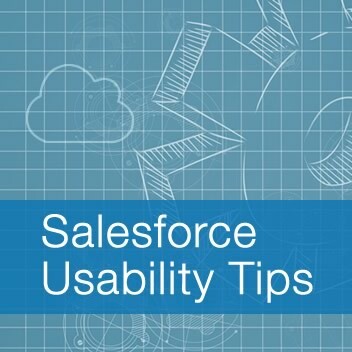 Sick of navigating through dozens of clicks to get the information you need in Salesforce? Use Lightning Console Components to see everything at once. Email automation in Salesforce can save your marketing and sales teams time. Here’s how to set yours up without sacrificing content personalization. Email personalization, while effective, is incredibly time-consuming. Here’s how to automate your email marketing strategy and save your team time. Delivering personalized content to engage targets starts with audience segmentation. Here’s how to automate that process and save your team time. Marketing teams are expected to engage more customers with fewer resources. Here’s how to build personalized content faster with marketing cloud automation. Building scalable solutions is a team sport involving the Business Analyst, Stakeholders, the Architect and Developers. Building scale isn’t restricted merely to the development phase but starts as early as the needs definition phase.